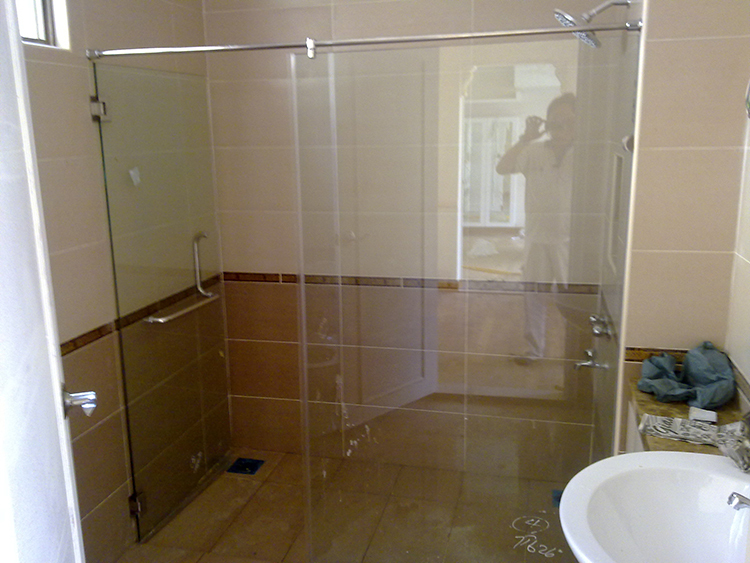 We offer a variety of elegant shower screen designs in fashionable. Whether you prefer a sliding or pivot door, or a more modern semi-framed or frameless look, we have a range of different options to suit any style of bathrooms. 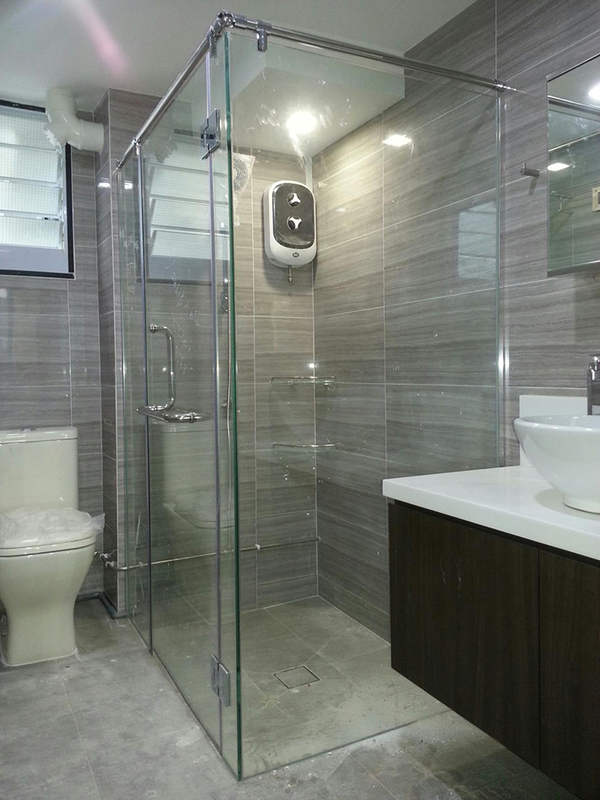 We have a range of different options to suit any style of bathroom. We use of only premium quality, anti-rust components and engineered for durability. Wall To Wall Shower Screen -A Fix & Swing shower screen is the perfect solution for over a bath, where there is no space for a separate shower enclosure. 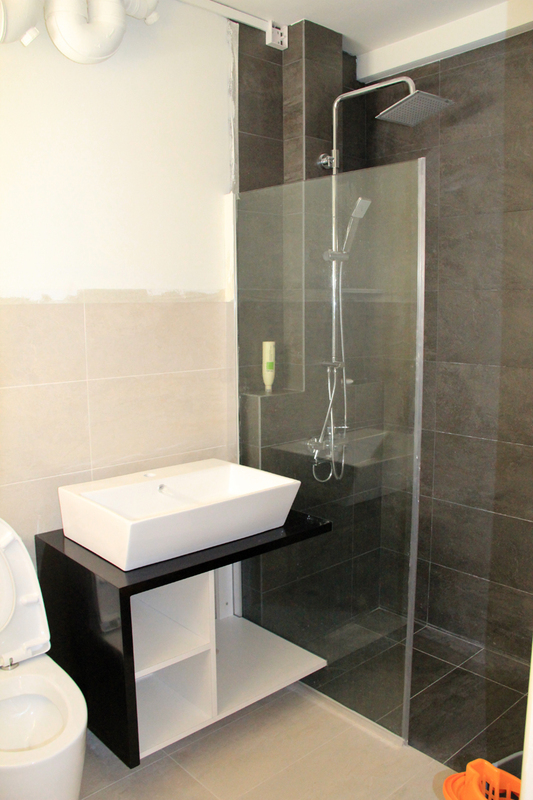 Fitting a Fix & Swing screen over the bath allows you to turn your bath into a shower. The fix & swing is easy to clean with fixed panel or fold away options and is available for frameless. 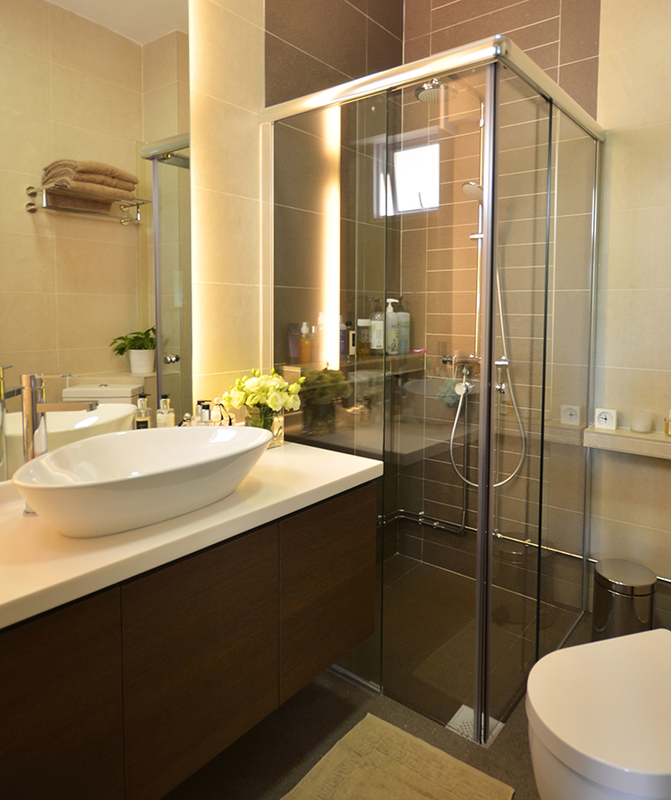 For the ultimate look of luxury and style, look no further than the frameless shower screen. As the name suggests, the frameless shower screen has no frame, providing you with a clear, unobstructed, ultra modern look. Made from 10mm toughened glass your shower not only has a clean finish, but is designed to reduce the potential for water leakage. The discreet door handle provides all the functionality and elegance desired. 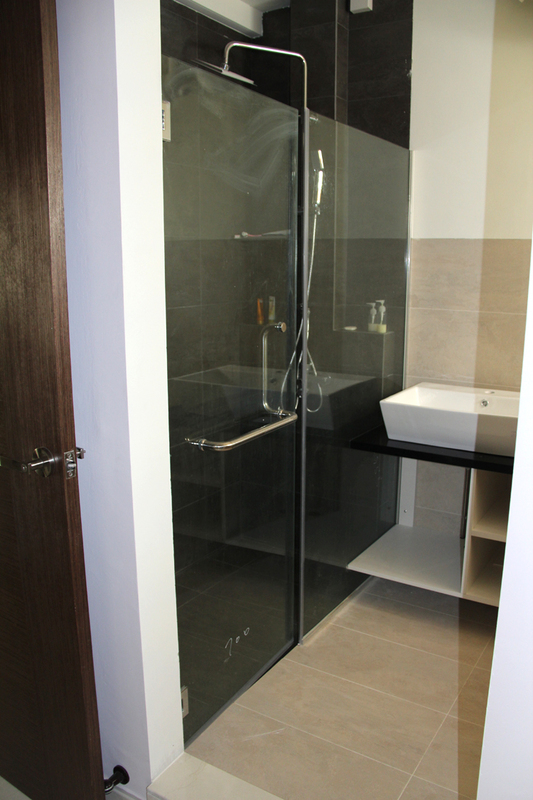 With the frameless shower screen we have an extensive range of hinges, crossbar connectors, stainless steel support bar and handles. 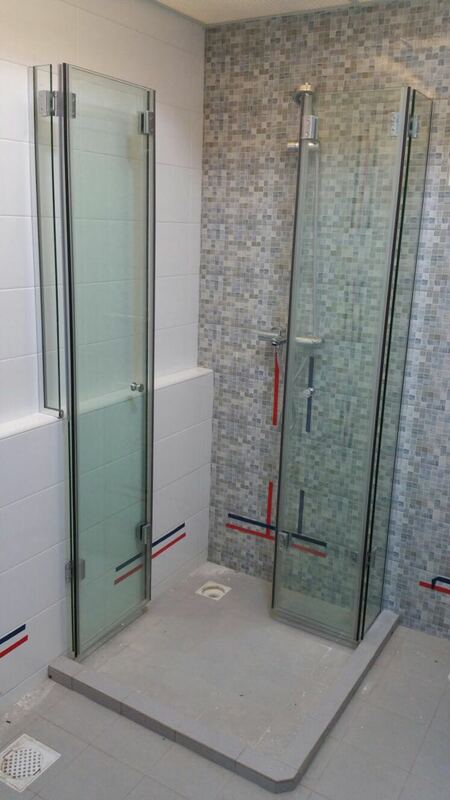 For shower screen that over size, we suggest customer to add a stainless steel support bar. Its may support the shower screen. 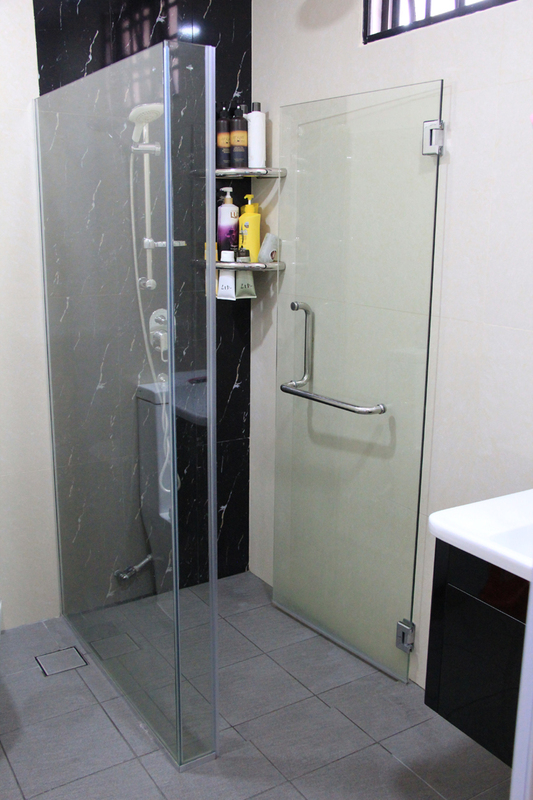 The modern sliding shower screen enclosure gives the impression of a shower that is barely there, providing you with the feeling of a more spacious bathroom. With the sleek elegance of a frameless shower, the semi-frameless is cleverly designed so the gap between glass to glass is tiny. 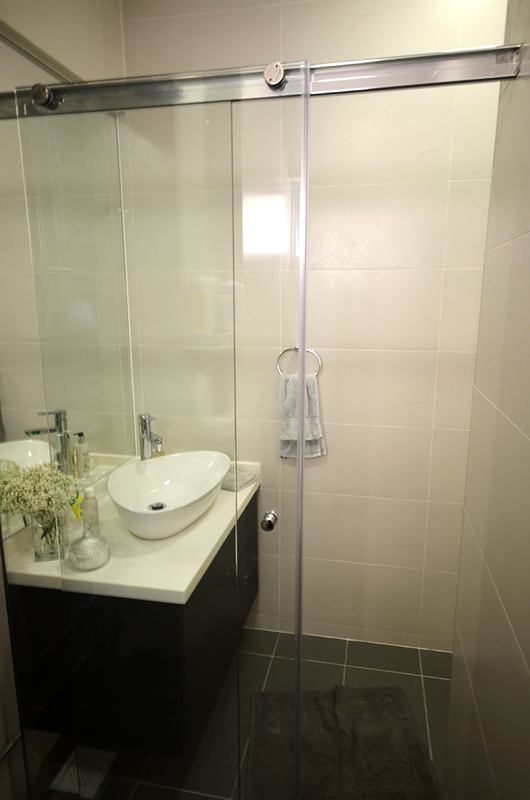 Your shower not only has a clean finish, but is also designed to minimize water leakage. 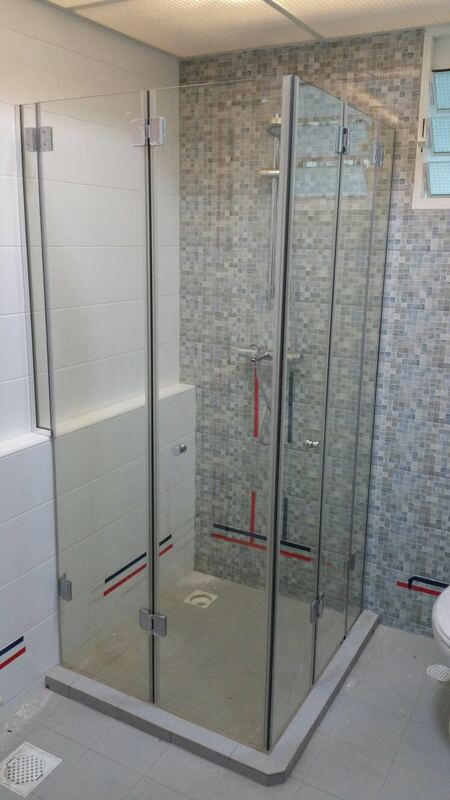 The folding glass shower screen is an innovative way to apply shower screens in limited space bathrooms. It opens by folding back in sections, allowing entrance with ease for showering, and also quick and easy space division to prevent water spillage.